Start taking classes at HACKD Fitness and other studios! HACKD Fitness offers the latest in workout and recovery technology so that in as little as 20 minutes, you can achieve your best body ever. Get quantified results and see your progress in 360 degrees with the Fit 3D Scan. Recharge and rejuvenate so your body can rebuild better than ever. HACKDFitness is a premier ClassPass Wellness venue. See their class descriptions for more information on the services they provide. Please arrive at least 10 minutes in advance of your appointment in order to get settled into the space and complete any necessary paperwork at the front desk (you can save time by clicking the link in your welcome email). Please also note that you are reserving a specific appointment slot with an assigned practitioner at HACKDFitness, so if you need to cancel your reservation, please do so as early in advance as possible! Shoes are required on all equipment. 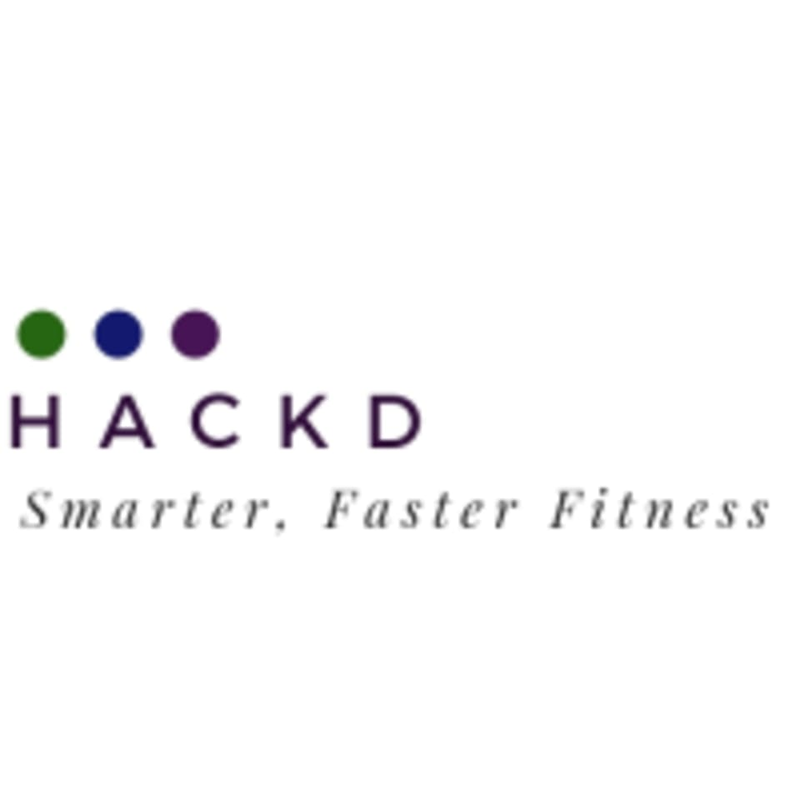 The HACKDFitness Studio is located at 226 7th Avenue on the 2nd Floor in New York, NY. Right at the 1 Subway stop at 23rd Street. Door will be open, go on up. Will take about 5 minutes but I guess worth it for the info u get. This is really cool and I’d highly recommend. Maddy was very warm and welcoming. She explained clearly how the scan would work. You can do it in form fitting gym gear or just underwear. There’s a full curtain for privacy which is buttoned up so it’s private. Results were in my inbox before I’d even left the gym! Highly recommend. Wow so cool! Never seen this before. U can an email with a mold of your entire body which was a bit confronting lol. It wasn’t clear from the ClassPass description that it was only 10 mins in a demo setting. However the space was very nice and the manger was great.